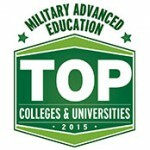 EOU is among the top 15% of military friendly schools nationwide. 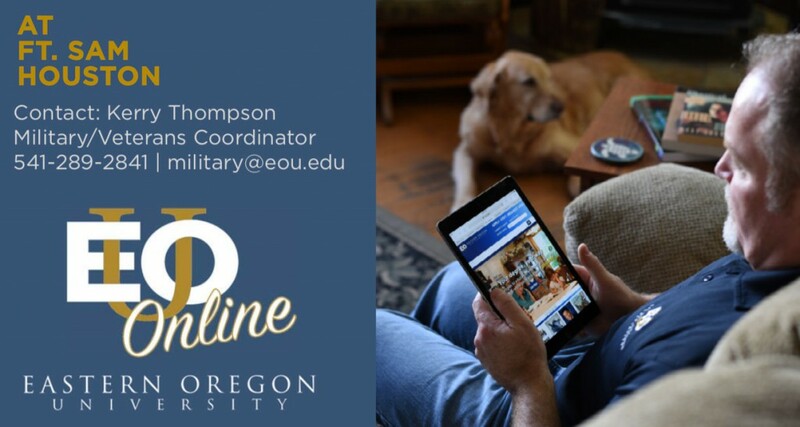 If you’re on active duty or a member of a military family, EOU is a great fit! 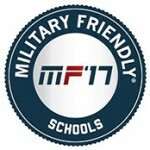 Eastern Oregon University is a MILITARY FRIENDLY® SCHOOL! 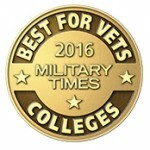 Ranked by multiple education guides, EOU is among the top colleges and universities nationwide embracing America’s veterans as students. We’ll work with you to provide the best resources, credit for military service, scholarships and benefits for spouses and dependents. EOU is also a member of the Service Members Opportunity Colleges and we’re committed to upholding the “Principles of Excellence” outlined in Executive Order 13607. Whether you’re beginning, returning or transferring you’ll have personalized educational support. 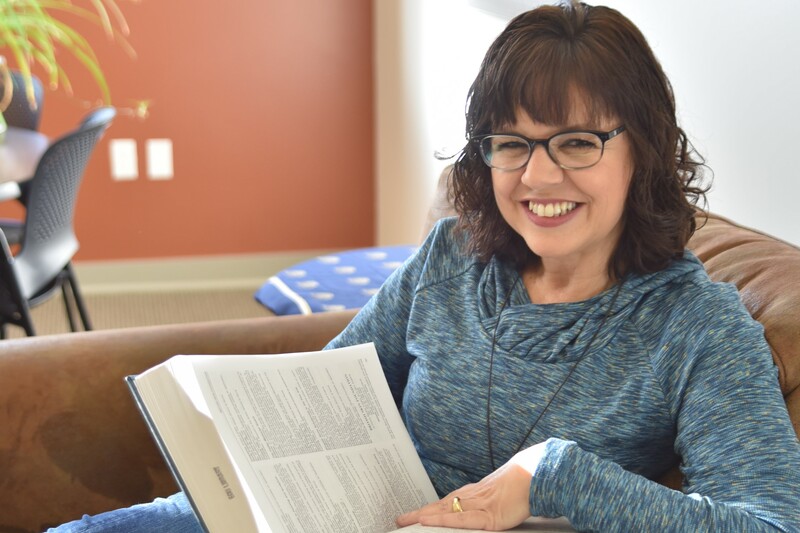 Use transfer credits toward a Bachelor’s of Applied Science in Business Administration from Eastern Oregon University and Klamath Falls Community College. 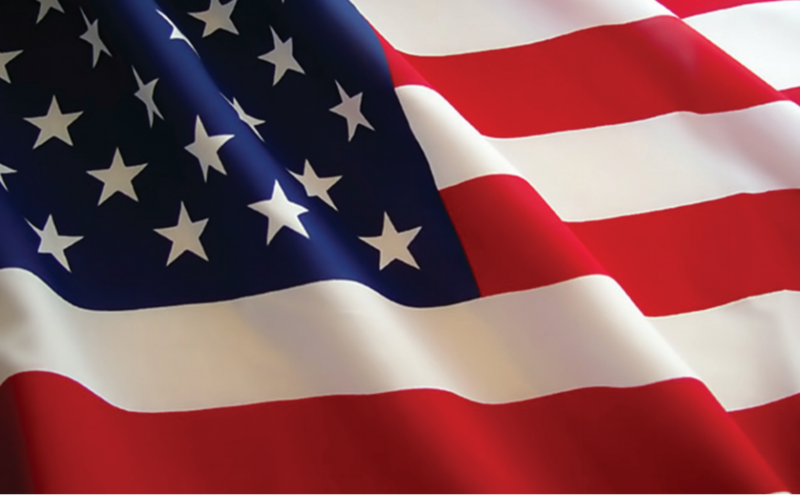 EOU has a proud tradition of working with student veterans and with active service personnel on campus and abroad through online classes. Our veterans and current military register for classes first, our Army Reserve Officers’ Training Corps (ROTC) is active and the Veteran’s Club is a great way to connect with other vets on campus! Your tuition assistance covers your tuition! EOU accepts more military credits than most universities when you transfer! 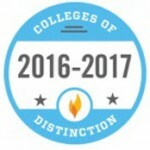 Getting involved in student clubs and organizations has been recognized as a successful strategy for academic success. Opportunities for personal growth, support, networking, and career opportunities are some of the reasons EOU students site for their participation. Consider activities beyond the classroom!